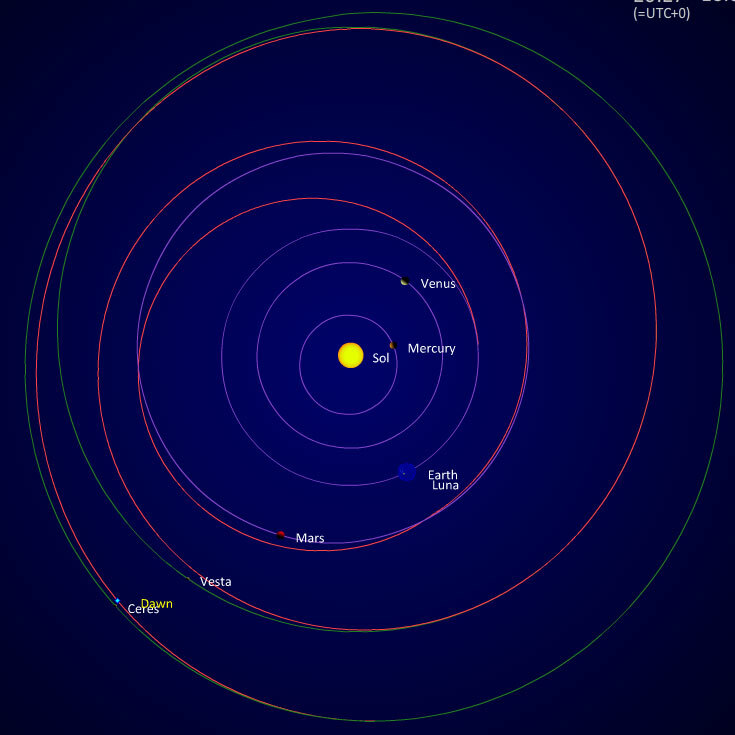 The app above shows the launch and short (129 day) flight of the Mariner 2 Spacecraft from Earth to Venus in 1962. 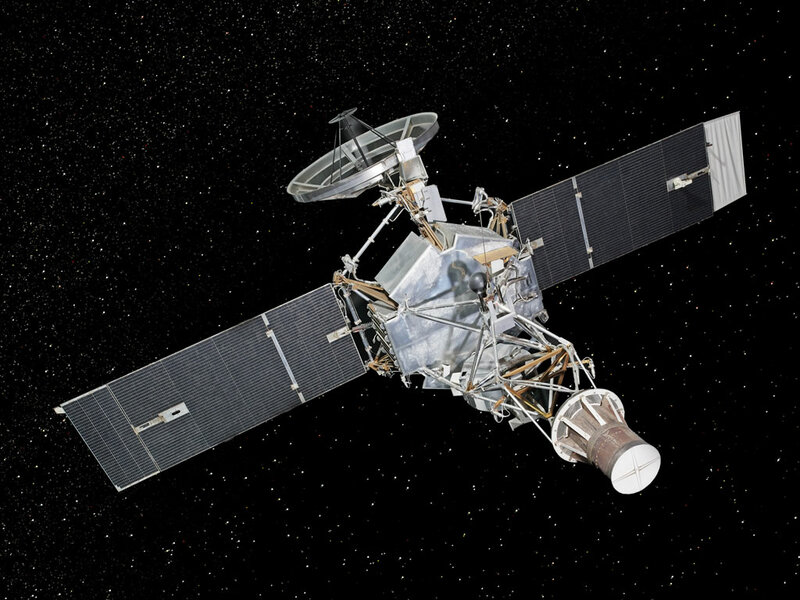 Mariner 2 was the first spacecraft to successfully encounter another planet on December 14, 1962. Mariner 2 was an identical copy of Mariner 1 which was destroyed (on 22 July 1962) just after leaving the launch pad due to an error in the launchers guidance software. The problem was identified as a error in the software specification due to an overbar (a dash above a symbol) being left out when the specification was being manually copied. It was later dubbed "the most expensive hyphen in history". Launched on 27th August, 1962, Mariner 2 had no cameras, but a wide range of scientific instruments to measure the temperature distribution on the surface of Venus, as well as making basic measurements of Venus' atmosphere and also the Interplanetary Magnetic Field and charged particle environment. The mission was a complete success despite many problems during the flight including a couple of momentary losses of attitude control and the failure of one of the solar panels. After passing Venus at 34,773 kilometres on December 14, 1962, Mariner 2 lost contact with earth on January 3rd, 1963, and remains in orbit about the sun. 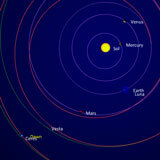 However, NASA do not know (or do not provide) its position after loss of contact and so our animation ends at that date.